The White Sea Biological station (WSBS) of the M.V. 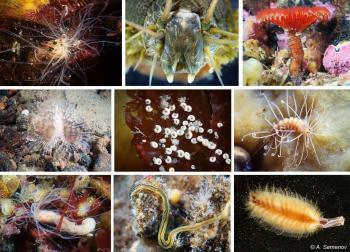 Lomonosov Moscow State University offers 2-week field course in polychaete biology in September 2011. The course will provide the participants with a unique opportunity to get on-hand experience in the field and laboratory study of polychaete diversity of the White Sea. The course will include one or occasionally two lectures each day, field trips (intertidal and onboard of research vessels using both trawling and scuba diving), instruction in the methods of polychaete sorting, fixation and preservation, laboratory study of living and preserved polychaetes (microscopy, dissecting and slide preparation), principles of zoological illustration (line drawing and digital photography), principles of alpha-taxonomy, determination of major taxa using taxonomic keys and demonstration of molecular methods used in modern zoology. Day lectures will provide introduction to the major groups of polychaetes of the White Sea. Theoretical evening lectures will be given on various aspects of polychaete biology, reproduction, evolution and phylogeny. Applications are invited preferably from graduate students however well qualified undergraduate student as well as post-docs and researches interested in polychaetes that recently started their career, may also apply. Language of instruction: ENGLISH. No formal test results are required (such as TOEFL), however, all applicants are expected to have good English language skills. Tuition: The course tuition is 15000 RUR, however, it may be partially covered by the WSBS, for students facing financial constraints. WSBS provides dormitory accommodation for students enrolling in classes (rooms for 4–6 people) for free, however small compensation fees covering cleaning (about 600 RUR) and bed linen (about 300 RUR) are applicable to all WSBS visitors. The full-board meal plan is obligatory for all persons living in dormitories. Full-board consists of three meals a day and costs about 300 RUR per day. Vegetarian options are not available, however fruits and vegetables may be ordered trough the local dining hall service. All students enrolled in the class are obligated to have personal medical insurance including medical evacuation coverage. All payments must be done in Russian Roubles (RUR). International students are required to have entry visas to travel to the Russian Federation. Russian entry visas can be obtained at local Russian Embassy or Consulate. All supportive material will be sent upon acceptance to the course. Students facing financial difficulties may apply for financial support from WSBS. Financial aid may include full or partial waiver of tuition. At this time we are unable to assist with transportation costs to Poyakonda. Statement of financial need, if applying for support from the WSBS.  Complete applications should be sent electronically to the following e-mail address: nbudaeva@wsbs-msu.ru with the following subject line: “Polychaete course + your last name”. Applications will be acknowledged once they have been processed. Daily schedule: from 9:00 to 17:00 (up to 19:00) - sampling and lab work, from 21:00 to 22:00 evening lectures. The labs are always open and people can work there as long as they want. Normally we have breakfast from 8:00 to 9:00, lunch from 13:00 to 14:00, and dinner 20:00–21:00. The schedule will be determined by the tide table. Wed, Sept 7 Arrival, accommodation, excursion around the station (A. Tzetlin) Welcome party, Introductory lecture on the White Sea fauna and habitats; underwater videos, slide show. 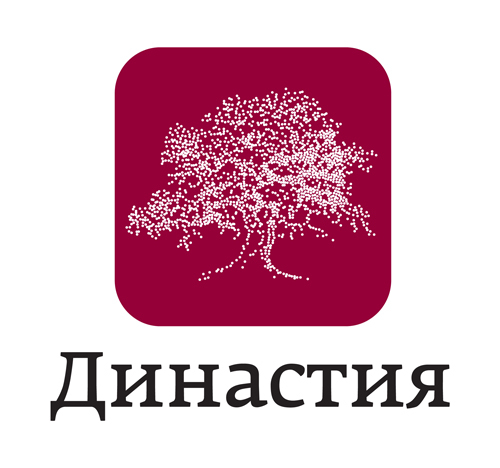 (A. Zhadan). Introductions of course participants. 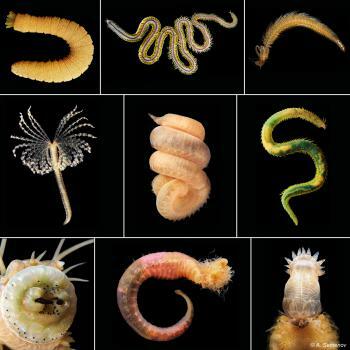 Thu, Sept 8 Lecture: Polychaete diversity of the White Sea (A. Tzetlin). Field trip: Intertidal collecting, habitat and locality documentation, labels, sample washing, processing, and sorting. Fri, Sept 9 Lab: Zoological digital drawing demo (E. Kupriyanova). Sat, Sept 10 Field trip: trawling and dredging. Grab samples. Sun, Sept 11 Field trip: Ermolinskaya Bay. Mon, Sept 12 Lab: Observation of living animals. Digital photography demo (G. Rouse, A. Semenov & F. Pleijel). Field trip: interstitial and meiobenthic polychates (Nerillidae, Dorvilleidae, Syllidae, Hesionidae). Fri, Sept 16 Field trip: trawling and dredging. K. Fauchald. History of polychaete studies. G. Rouse & E. Kupriyanova. Diversity and evolution of life histories (including reproduction and larval development). E. Vortsepneva. Sexual dimorphism (dwarf and parasitic males). T. Britaev. 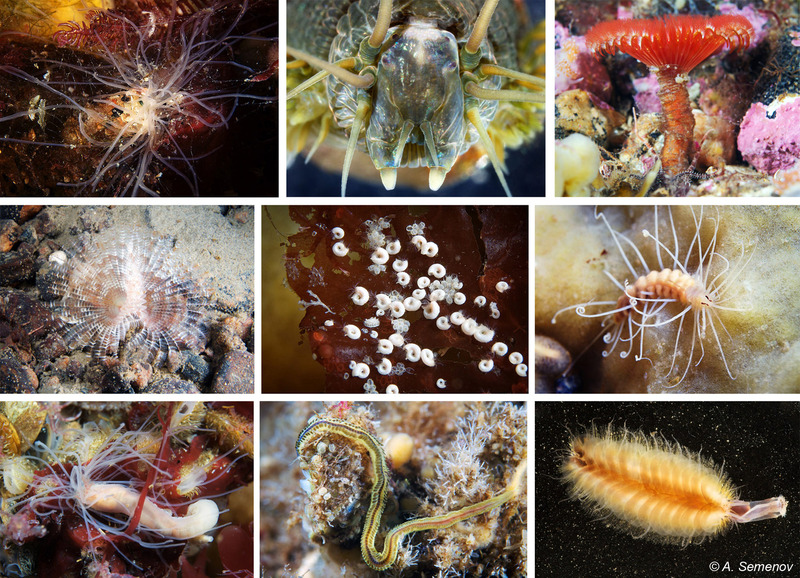 Biotic interactions (symbiotic polychaetes: morphological adaptations, diversity, interactions). G. Rouse & F. Pleijel. Morphology-based phylogenetic studies: principles of cladistics, character coding in polychaete cladistic, importance of character losses. K. Halanych. Molecular methods in polychaete phylogenetic studies. Total evidence phylogenies, conflicts between molecular and morphological data. G. Purschke. Topics in polychaete evolution (use of phylogenies to study ccharacter evolution, ground plan of annelid and appearance of the last common ancestor of annelids as evidenced by studies of muscular and nervous systems, progenetic evolution). K. Halanych & G. Purschke. Species concepts, speciation and cryptic species in polychaetes, problems of polychaete barcoding.